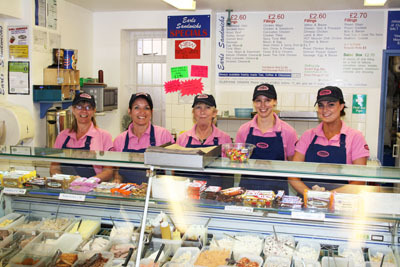 Earls is a well-established sandwich bar that sits on the edge of Yeovil town centre. Owned by Ian and Lorraine Light, who are both passionate about food, it has been in Yeovil for 25 years, with it’s own cult following it is often referred to as the best sandwich bar in Yeovil, providing great food in a friendly atmosphere. Drinks, crisps and cakes also available. 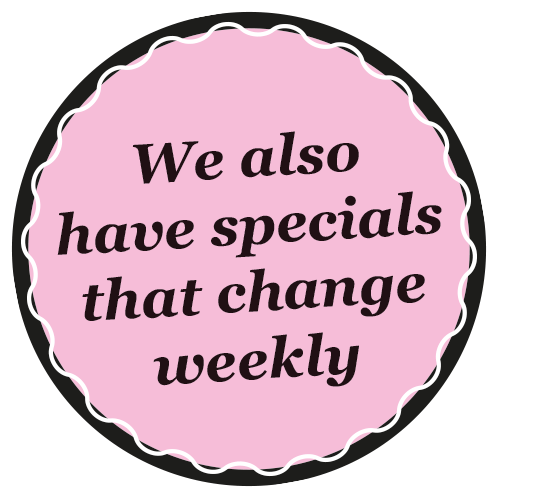 or click on the link to our Menu page.